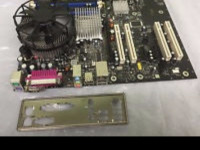 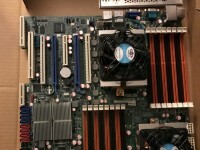 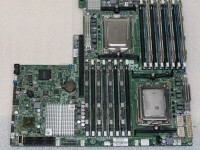 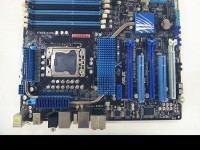 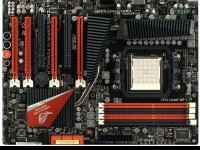 The ASUSTeK COMPUTER P3B-F is a Motherboard designed for use with PC systems, which support ATX form factor. 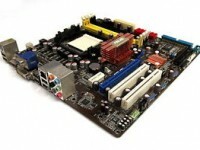 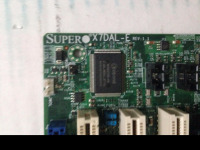 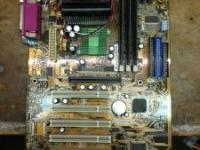 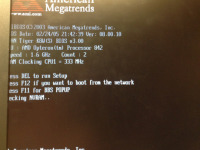 the model is compatible with Intel CPUs such as Pentium II, Celeron, Pentium III and utilizes SDRAM memory type. 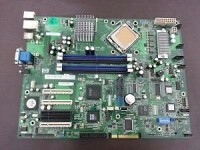 up to 1 GHz with slot 1, or slocket adapter.